I took my first Ashtanga yoga class at my local gym over 20 years ago and that was the beginning of my love of yoga. At the time I was experiencing my own health issues and needed to find a more compassionate and healing path, than just pounding on the treadmill! I have travelled independently throughout Asia, Australia and Europe and have been able to combine my love of travel and yoga. I studied Ashtanga vinyasa yoga in Mysore with Yogaratna BNS Iyengar and senior teachers at the Mysore Mandala Shala, the teachers learned their practice of traditional ashtanga yoga initially from Prof. T.Krishnamachar and subsequently Sri K Pattabhi Jois. I have also been immersed in the yogic culture by spending time at the Sivananda Yoga Vedanta Dhanwantari Ashram in Kerala, India. I travelled to the US to work as a Seva at the Kripalu Center for Yoga and Health. I was drawn to Kripalu yoga for its compassionate and non- judgemental approach. During this time I met my husband and we now have a beautiful family. 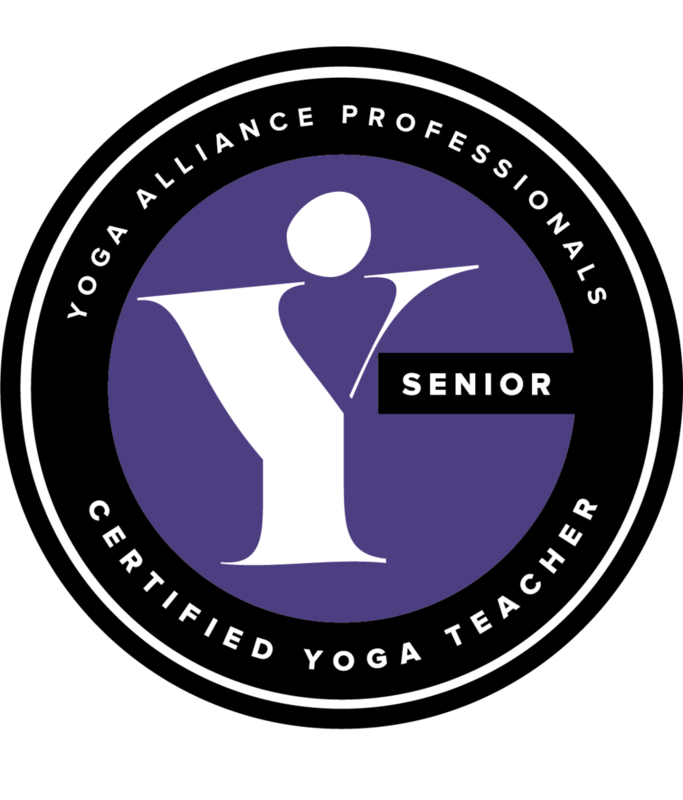 I am qualified under the 200hr Kripalu Teacher Training and taught on the Kripalu yoga team, specializing in Vinyasa Flow. My style of teaching is inspired upon blending distinct Yoga traditions together Ashtanga, Kripalu, Iyengar and Sivananda yoga. From living with a long term auto immune condition I have learnt the importance of regular massage, at least once a month, helping me to let go of built up tension and relax, keeping my body better balanced and more productive. The feeling of peace and wellbeing after a massage and energy balancing session gives me the time to step back from my day to day life easing my mind and body to be able to more present, loving and compassionate with myself and others. I have always taken massages on my travels and have experienced some amazing massages in many traditions, including Thai, Ayurveda and even being walked on in China. The combination of Yoga's meditative breath work and the magical power of touch have given me the tools to help heal and balance my life. I love attending massage workshops and yoga lessons, this is a journey of continuing wealth and knowledge. I have been lucky enough to work with some of the most influential teachers including, Judith Hanson Lasater, Bo Forbes, Seane Corn, Jason Crandell and Paul Grilley. Teaching yoga is for me about spreading the gift of yoga and all its benefits not just just the time spent on the mat, but taking in to your daily life.